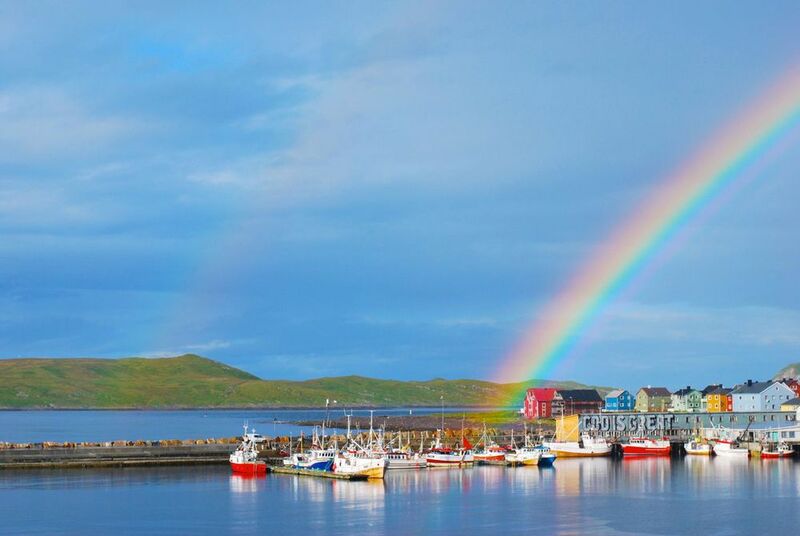 This iconic sailing brings you out from historic cities and remote villages to adventure deep into the Norwegian Arctic. 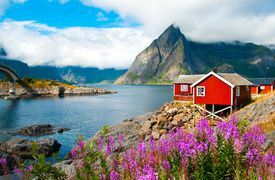 Indeed, after Art-Nouveau Ålesund, Gothic Trondheim and the timber wharves of Bergen, you’ll pause everywhere from dramatic fjords and mountainous islands to frontier towns and Europe’s northernmost point. Along the way, you’ll be treated to full-board dining of local delicacies as the expedition team brings each port of call to life with a range of optional excursions. 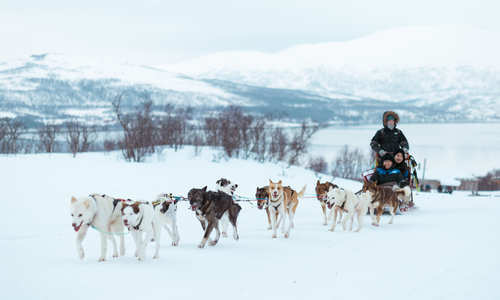 Lastly, you’ll have the choice between summer’s fjord beauty and Midnight Sun, or winter’s Northern Lights and snowy fun, from dogsledding to snowmobiling. Depart on a flight to Bergen and make your way to your hotel. Ideally located just a stone's throw from the UNESCO-listed wharf and historic fish market, you'll be perfectly placed to take in this fjord-framed city on day two. 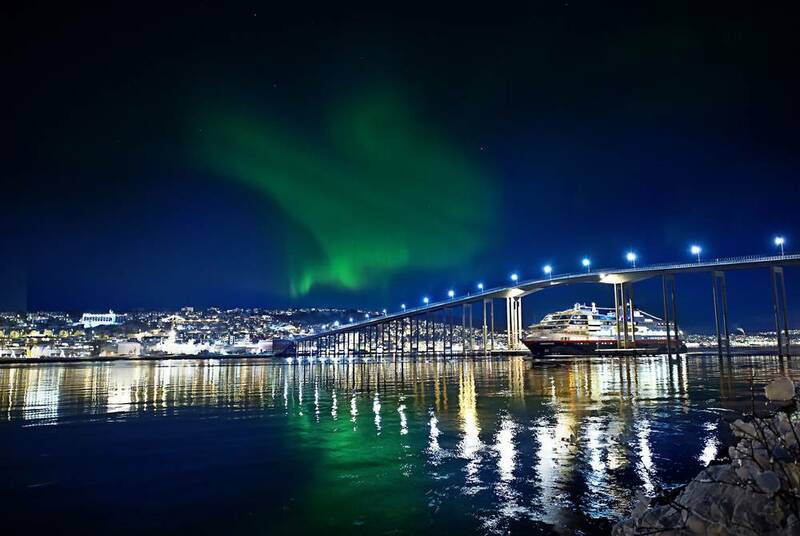 With a late-afternoon departure in Bergen, you’ll have plenty of time to explore Norway’s second city. While its funicular brings you up to spectacular city and fjord views, be sure to also take in its famous timber wharf. This UNESCO-listed icon is the only surviving collection of buildings left over from the Hanseatic League – the trading confederation that once dominated northern Europe. 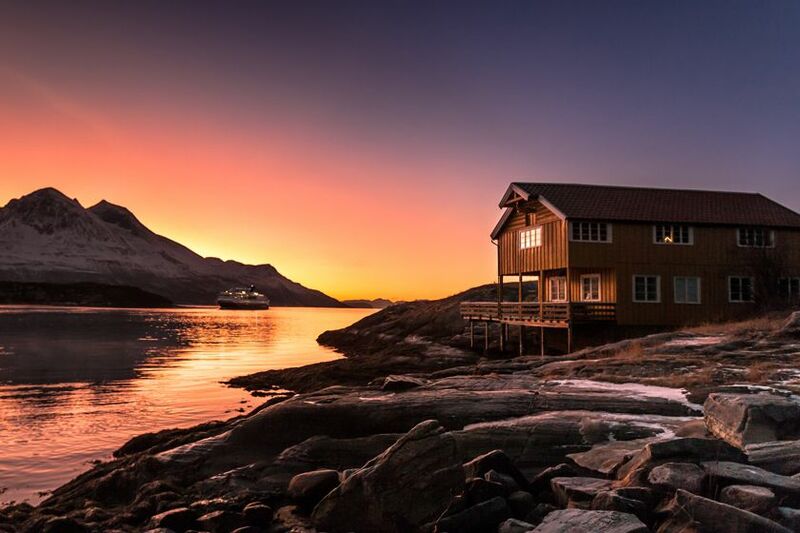 Come the evening, you’ll also board your expedition ship, settling in to your comfortable cabin before enjoying the first of your full-board meals. Picking up fresh ingredients along the way, expect the best in local produce, from Geiranger lamb to king crab from the Barents Sea. 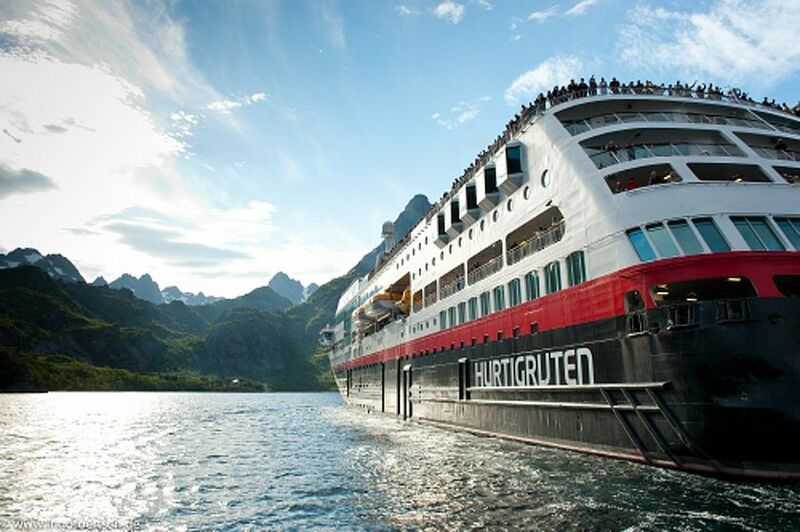 Waking early, you’ll be treated to spectacular views of the winding Nordfjord before breakfast and your first port of call – Ålesund. Almost completely destroyed in its 1904 fire, the city was reimagined in exquisite Art Nouveau fashion, its colourful architectural details playing out over church spires, towers and highly ornate buildings. 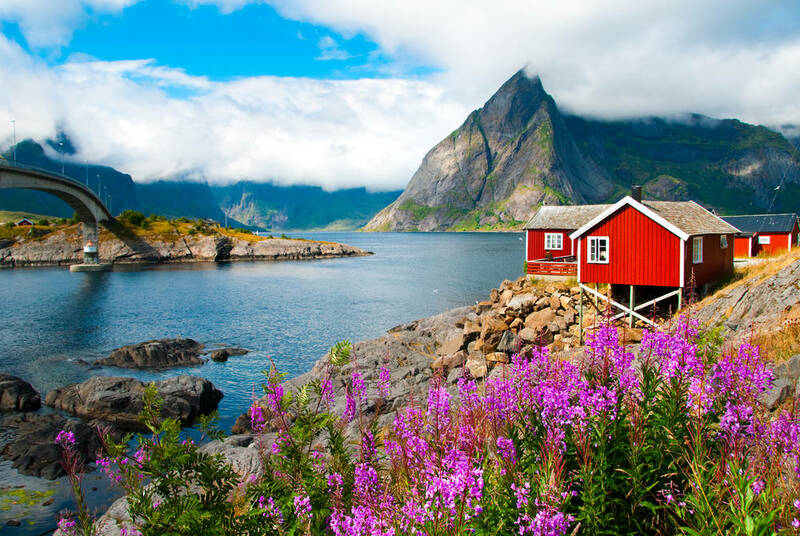 Then, if you’re travelling over summer, you’ll sail the UNESCO-listed Geirangerfjord, passing waterfalls and 800-metre-high cliffs. Otherwise, autumn will see you into Hjørundfjord, whose Sunmøre Alps setting takes you away from the tourist crowds and into a world of green meadows, idyllic villages and lonely farms. You’ll arrive today in Trondheim, a medieval city gem – not least because it’s the home of the Norwegian crown jewels. However, it’s perhaps Nidaros that’s the real highlight. It’s the country’s largest gothic cathedral and a tour-de-force of lavish detail and artwork. There’s the option of exploring it all by kayak, bicycle or even horse and carriage. You’ll then continue north, passing lighthouses, islets and rocky outcrops before pausing at the pretty village of Rørvik. As you go, expect onboard activities to range from specialist lectures to fish filleting demonstrations from local fishermen. Of course, the expedition team are always on hand to teach you about the passing landscapes, history, wildlife and culture. Your crossing into the Arctic is marked not only by an on-deck ceremony, but the chance to enjoy a pair of visual phenomena. While summer nights are bathed in the Midnight Sun, winter offers the chance of spotting the magical Northern Lights. Stops to take in Norway’s second-largest glacier and, hopefully, Bodø’s sea eagles will then bring you on to the majestic Lofoten Islands. Here, you’ll be greeted by a kilometre-high granite wall – the backdrop to white-sand beaches, picturesque villages and rorbuer fishermen’s huts. It really is Norway at its most impressive. 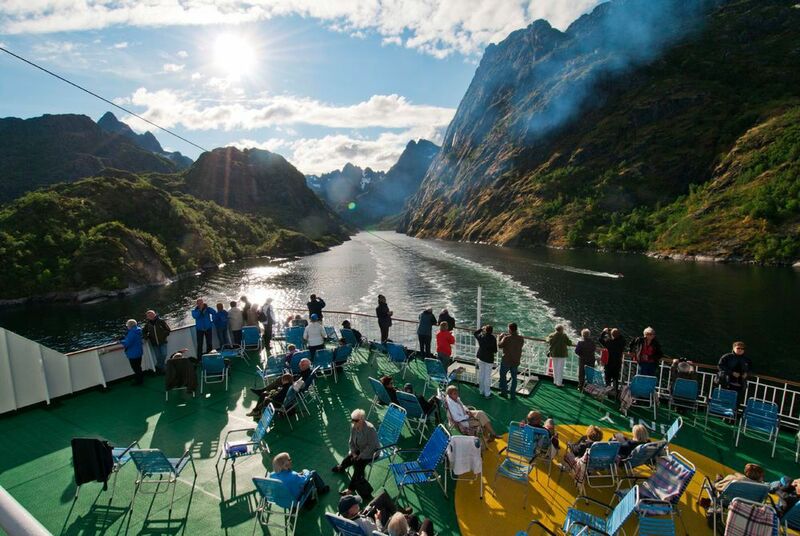 You’ll then end the day with views of Trollfjord and its green-dappled cliffs. 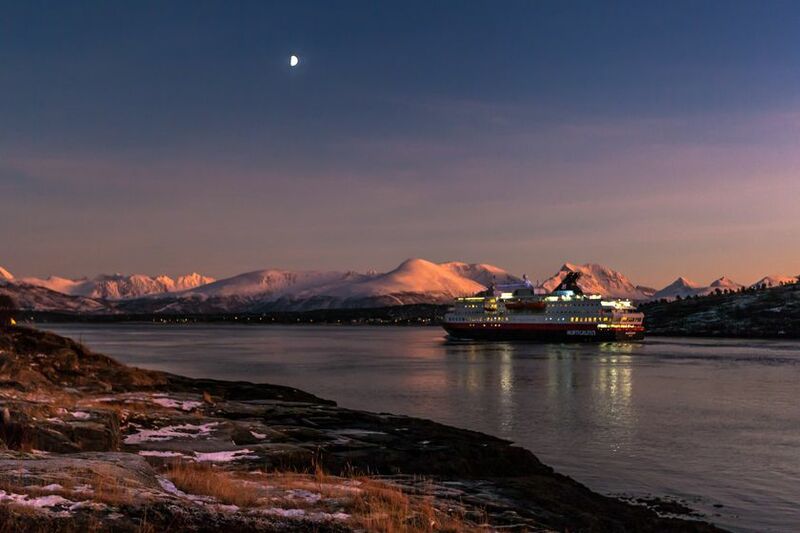 Following port calls at a series of remote settlements, you’ll arrive into Tromso – Norway’s “Arctic Capital”. 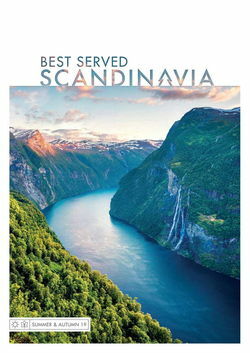 Beautifully positioned on a fjord island, you’ll be ideally poised for a range of outdoor fun. And, although summer offers the likes of kayaking and mountain hikes, the winter fun ranges from dogsledding and snowshoeing to ice fishing and snowmobiling. Back in the city, you’ll also be entertained by museums on the region’s Arctic-explorer past and the world’s northernmost brewery. As you continue north, keep your eyes out for grazing reindeer and small camps belonging to the indigenous Sámi peoples. 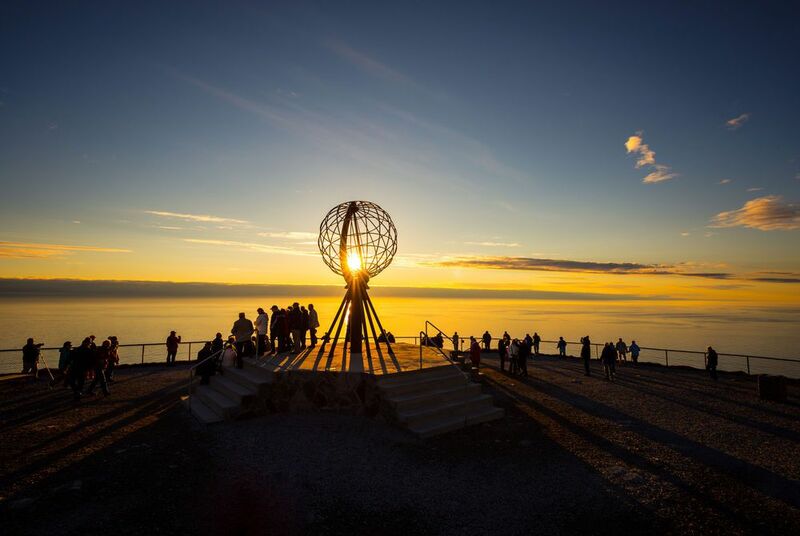 They point the way towards the spectacular North Cape, where you’ll have the opportunity to stand at the northernmost reach of continental Europe. In summer, you can even reach it by an ultra-scenic hike. 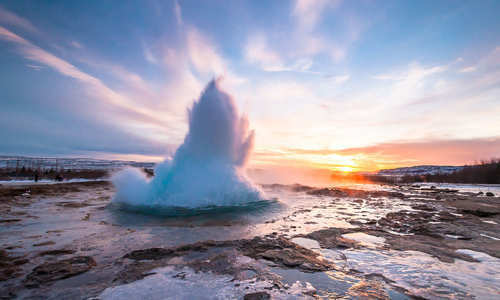 Further possibilities include visits to local fishing villages and seasonal trips to the great bird cliffs of Gjesværstappan. Here, kittiwakes, sea eagles and Finnmark’s largest flock of puffins vie for your attention. 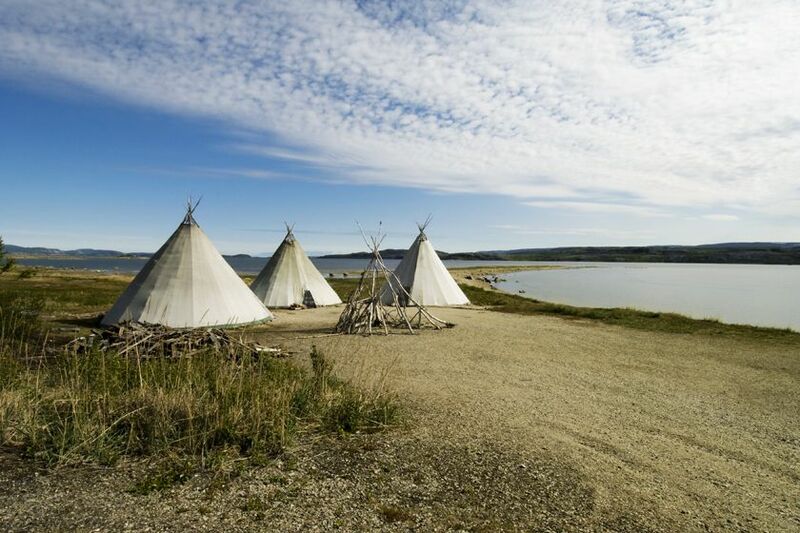 As the ship sails on, you’ll head deeper into the cultural heartland of the Sámi, stopping for optional cultural experiences and the cathedral-like rock formations of their ancient sacred site. The scenery becomes increasingly dramatic as you approach Kirkenes, a frontier town that’s further east than both Istanbul and St. Petersburg. Fly home this evening, or extend your stay in this remote frontier town. Indeed, a longer stay offers the chance to explore on everything from riverboat safaris and quad-bike tours to snowmobiling and dogsledding trips. In fact, you can head right up to the nearby Russian border; Kirkenes’ road signs are, after all, in both Norwegian and Cyrillic. 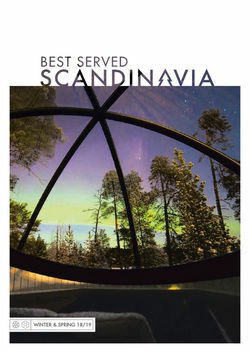 You might even wish to experience a night at the Kirkenes Snowhotel – a truly unforgettable experience.